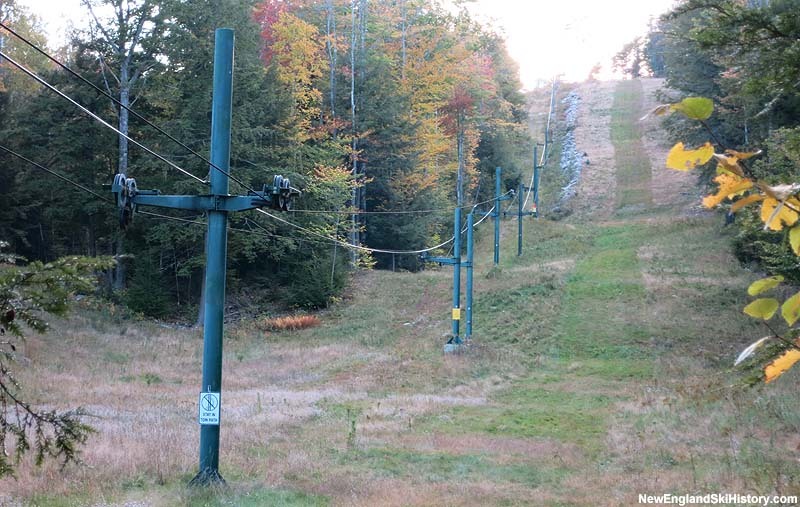 Located in the shadow of King Ridge, Rowell Hill is a private, family built and operated ski area. 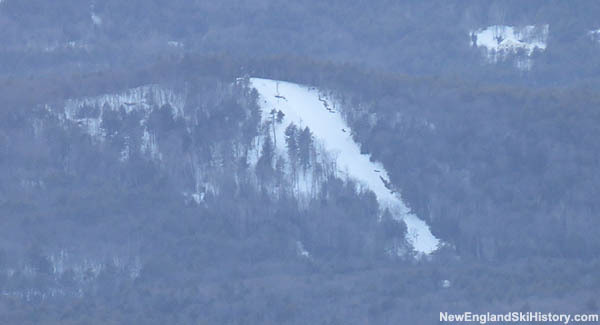 Word of a potential ski area in Sutton emerged in September of 2006, when Freeman Boynton went before the town Zoning Board with updated plans to construct a refurbished surface lift on Rowell Hill. By that point, work had begun on a 300 vertical foot slope. Boynton and his soon undertook construction of the ski lift as a family project. The lift likely opened for the 2007-08 season. Snowmaking may have been installed circa 2010. Due in part to zoning and insurance reasons, the ski area is only open to the owner's family.